SEPT. 20, 2017 | TWEET! Thank you to all who attended this morning's event — it was great way to celebrate the start of a new academic year, and I continue to be inspired by the talent and enthusiasm of our college community. If you missed the presentation, you can view it online. Have a great year, and I look forward to seeing you soon! 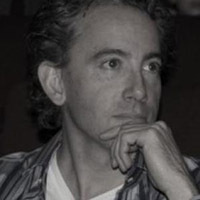 Merijn van der Heijden has been named interim director of Ohio State’s Urban Arts Space, effective Sept. 1. Van der Heijden, received her MFA with a distinction in Media Arts from Ohio State and has an extensive background in the arts. 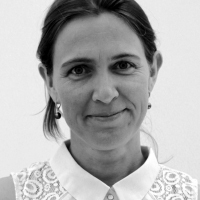 She joined Ohio State in 2004 and has worked as deputy director of exhibitions and curatorial practice at the Arts Initiative; she previously served as assistant dean and director of the Arts and Sciences Honors Program within the College. Frederick Luis Aldama, professor of English and editor of the new series of graphic books on the Latino experience, published by The Ohio State University Press under the imprint Latinographix, was profiled in the Sept. 14 Columbus Dispatch. Aldama is founder of SÕL-CON: The Brown and Black Comics Expo that takes place all day Sept. 29 at Hale Hall. Ohio State students as well as Columbus K-12 Latinx and African American students can connect with creators of color and learn how to create zines, comics, flipbooks and animation. Aldama has written numerous scholarly books about Latinxs in comics, including Latinx Superheroes in Mainstream Comics and Latinx Comic Book Storytelling: An Odyssey by Interview, recently reviewed in New Mexico's Pasatiempo. 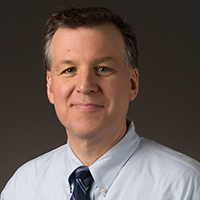 Scott McGraw, professor of anthropology, is editor and consultant for the report, Chocolate’s Dark Secret, a global investigation into the destruction of national parks and protected areas in Ivory Coast and Ghana by the world’s largest chocolate companies. McGraw, who is director of the Taϊ Monkey Project (Ivory Coast), published an article in 2015 on the devastation to forests inside Ivory Coast caused by cocoa farmers and the resulting loss of entire primate populations. Ivory Coast is the largest producer of cocoa beans, providing more than one-third of the world’s supply. 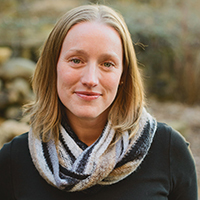 Ashleigh Maxcey, visiting professor, psychology, is the co-author of a new study finding that recognition tasks, like those often used in eyewitness testimony, can actually impair memory for peoples’ faces. Specifically, the authors found that recognizing one white face shown earlier in the experiment induces the forgetting of another white face also previously seen in the experiment. This forgetting did not occur for black faces. In a judicial system where witnesses of all racial backgrounds forget the faces of white perpetrators, it is likely that these individuals are less likely identified, charged and convicted than individuals of other racial backgrounds. The study appears in the Sept.12 journal, Attention, Perception & Psychophysics. 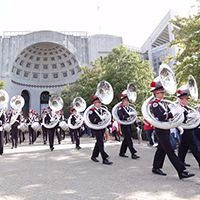 Over the weekend, The Ohio State University Marching Band was selected to perform in the 2018 Macy’s Thanksgiving Day Parade, representing the state of Ohio. This will mark the first Parade appearance by the band. Each year, the Macy’s Parade Band Committee looks for bands that have the stage presence and musical and marching abilities to captivate more than 3.5 million live spectators and more than 50 million viewers. From art galleries to opera productions, from Shakespeare to cinema and dance concerts — autumn semester is full of visual and performing arts events. 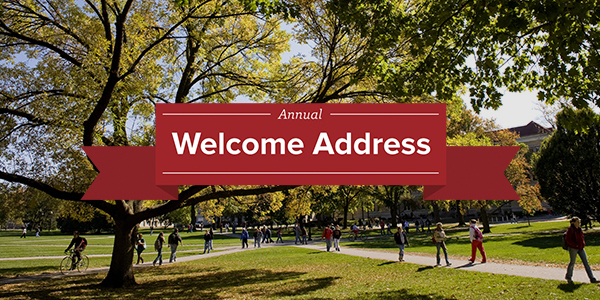 Check out the Field Guide to Arts at Ohio State and our full events listing for the college. 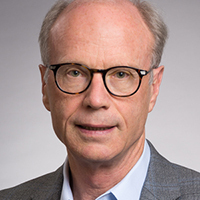 Trevon Logan, professor and chair, economics, and co-author John Parman, were recognized with the Arthur Cole Prize for best article in the Journal of Economic History, by the Economic History Association. Their article, “The National Rise in Residential Segregation,” appeared in the March 2017 issue of the journal. 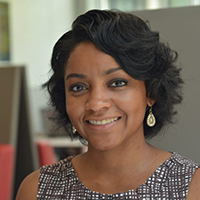 Jasmine Roberts, lecturer, communication, has been named a 2017-18 research fellow with the Open Education group. The fellowship program runs for 18 months and has an approximate value of $5,000. 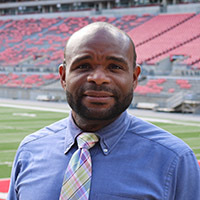 Roberts plans to research faculty experiences in adopting open educational resources and the impact of those resources on student success, particularly in the communication discipline. ASCTech has a new, larger lightboard. Enjoy 4' x 8' of glass to write or draw your video content. As always, ASCTech will take care of the videotaping and production so you can concentrate on the content. Schedule an appointment. The Department of Political Science’s Program in Statistics and Methodology (PRISM) is hosting a workshop on Thursday, Sept. 21 from 12-1 p.m. in the Spencer Room, second floor of Derby Hall. Alex Acs, assistant professor, political science, will discus project workflow and the use of Emacs, a popular text editor that can be used to centralize workflow within one interface for: conducting statistical analysis (e.g. R), typesetting using Tex, note-taking, presentation slides, and working with other languages like HTML and Python. 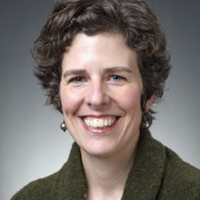 Ohio State’s Democracy Studies Program hosts Katherine Cramer, author of the book, The Politics of Resentment: Rural Consciousness in Wisconsin and the Rise of Scott Walker, Wednesday, Sept. 27, 12-1:30 pm., 165 Thompson Library (Multipurpose Room). Cramer is professor of political science at the University of Wisconsin-Madison. She will be talking about the nature of current right-wing populism in the United States, drawing on her extensive examination of rural voters in Wisconsin. The talk is free and open to all. We have so many great stories to share that sometimes it’s hard to choose — now you get only the biggest stories each day in your inbox to savor and share. Copyright 2017, The Ohio State University, All rights reserved.